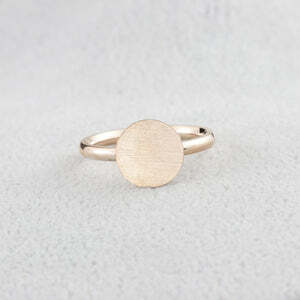 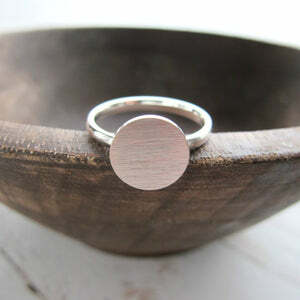 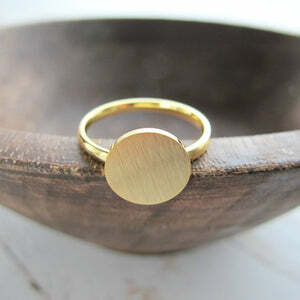 This stunning bohemian full moon ring has a textured appearance that mimics the craters of a moon. 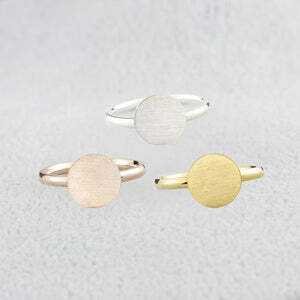 This celestial stacking ring is unique, have handmade charm, and adds variety in multiples! 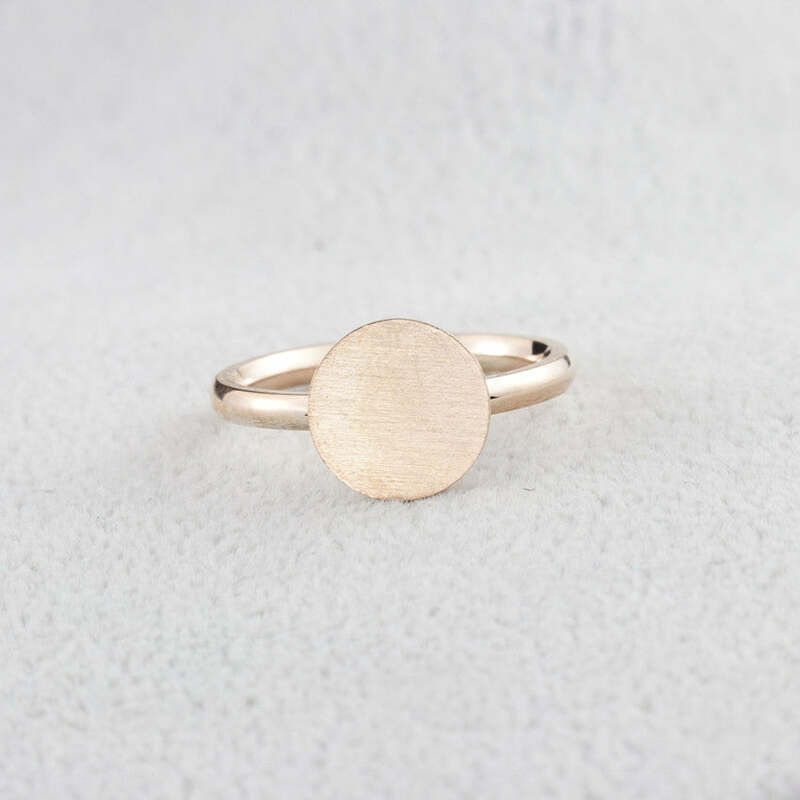 Perfect and comfortable for daily wear.